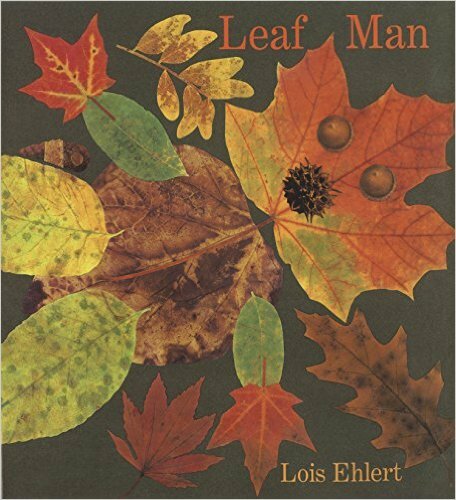 There is so much to be described in the Fall season, which means it naturally lends itself to many language activities. 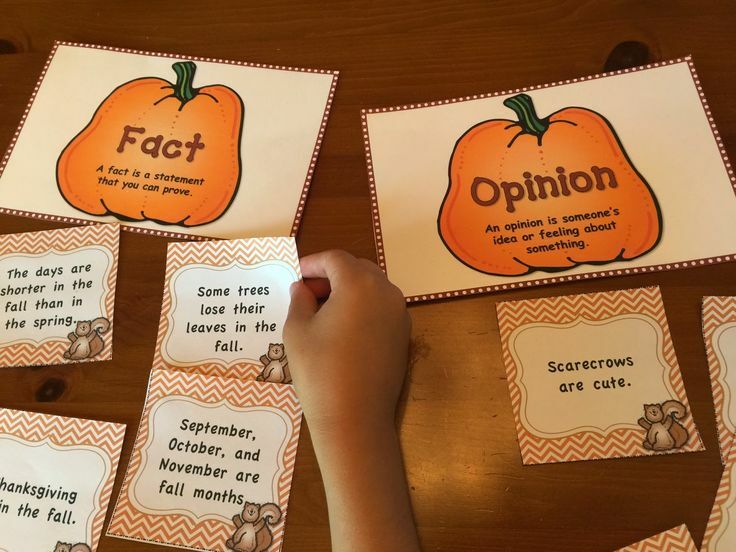 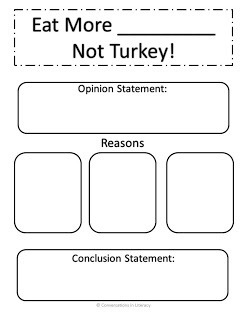 Students can engage in describing, creating, reflecting and reading all about Fall features. 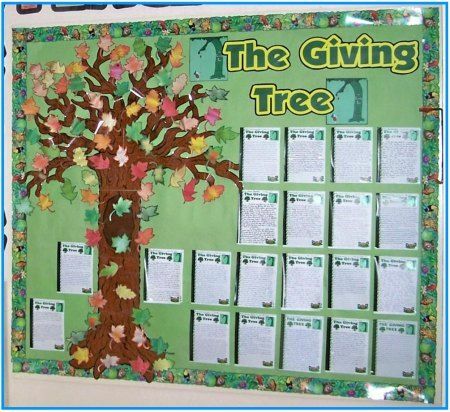 Take a look at the following Fall language activities that link back to curriculum. 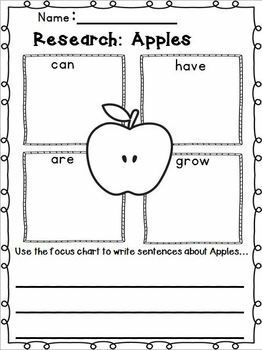 Most of these activities can be tweaked to apply to a variety of grades and difficulty levels. 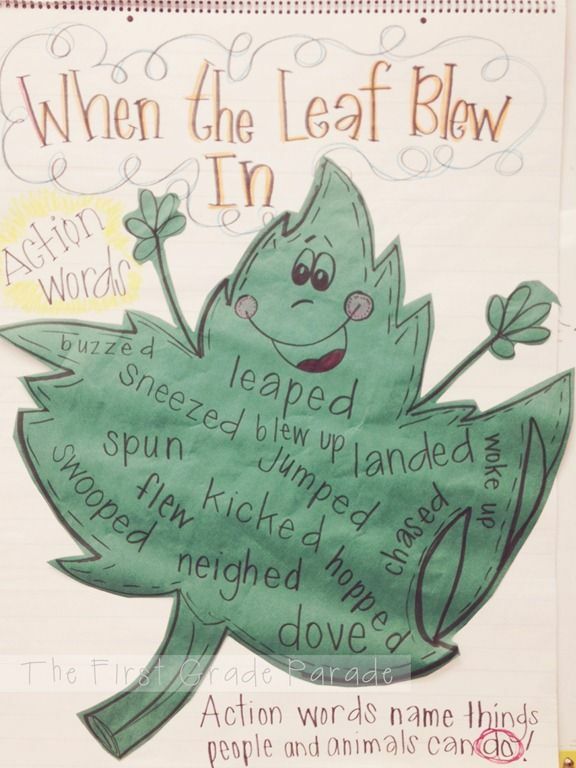 Verbs describing how a leaf moves. 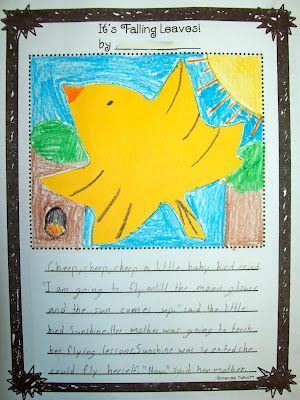 (Taken from The First Grade Parade). 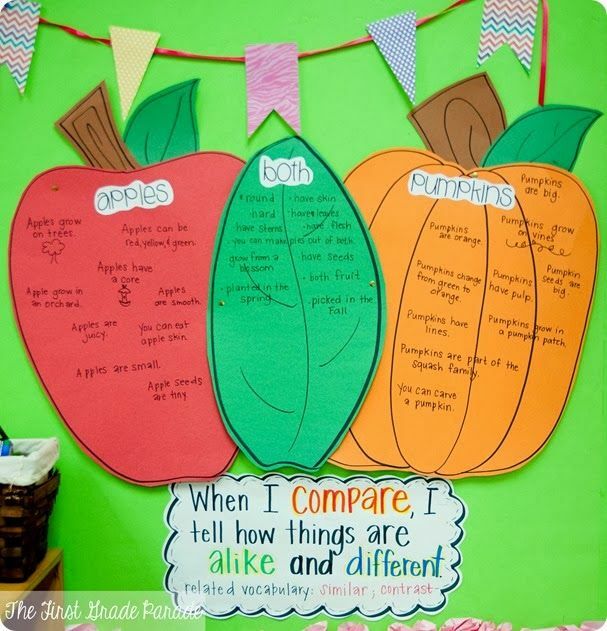 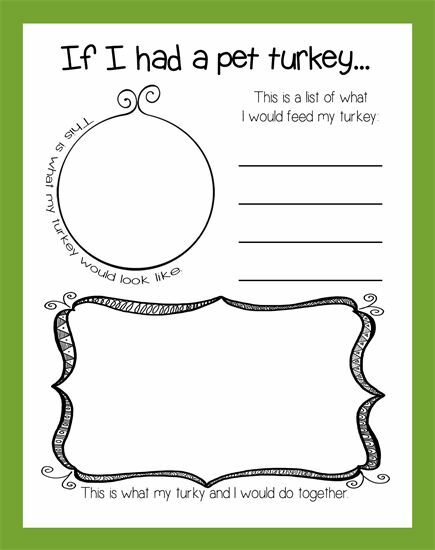 Get creative – have students write a descriptive paragraph with a fun Fall twist. 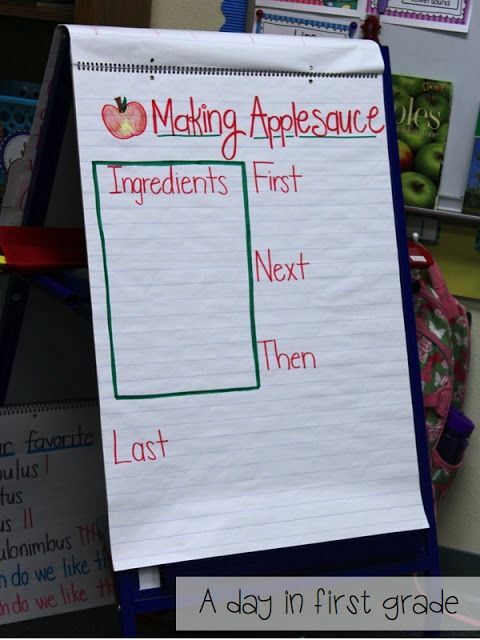 (Taken from MPM School Ideas). 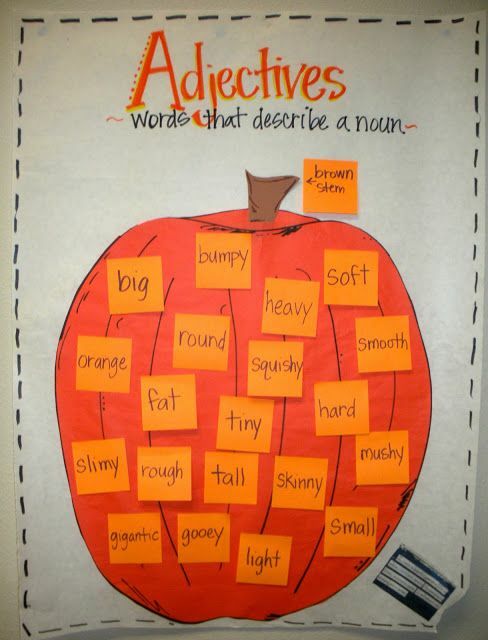 What are your favorite Fall language activities?